Max Vangeli, native to San Francisco, says that Kaskade was always someone that he “looked up to” and that his “sound had a great influence on his own music”, along with being a good friend. 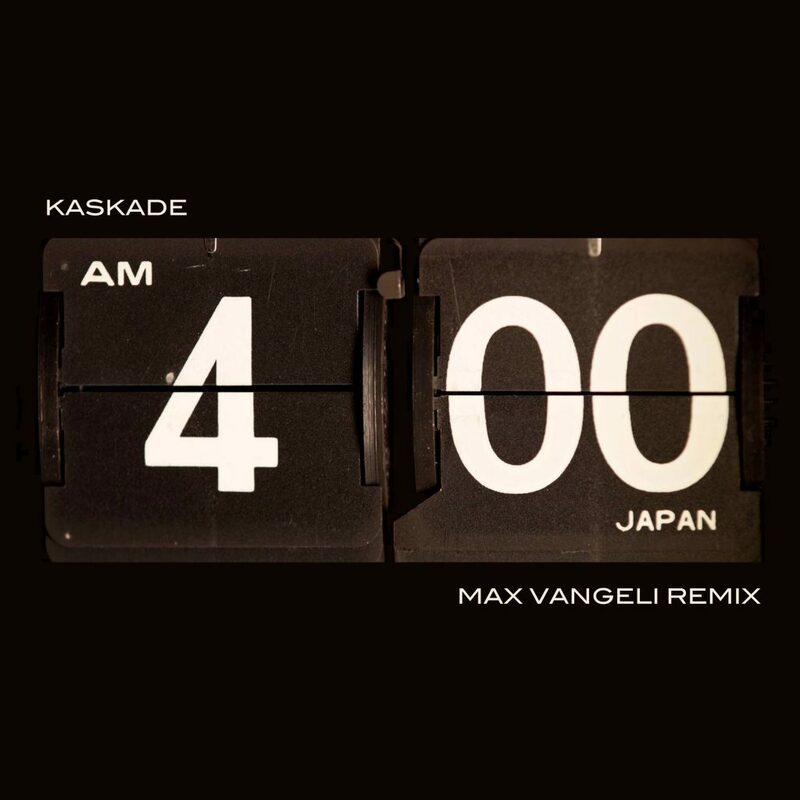 When he found out that 4AM, one of Kaskade’s most mysterious and melodic tracks, was turning 10 months old this month, Max wanted to do something special to an even more special song. With this remix, he wanted to step out of his comfort zone and work around the “beautiful mysterious vibe” of the original. He definitely accomplished this and successfully took something beautiful and produced something even more beautiful, on a different level. By adding more uppity beats overlaid with the original beat of the song, everything is harmonious. This remix is lovely! No other word to describe it. Check out Max’s soundcloud for more awesome music.